Quiz: What Should You Name Your Weird Baby? Sadman, Ruckus and Princecharles are among the most popular “weird” names that adult parents have chosen to give their unsuspecting babies in 2014. Other popular strange baby names—according to the Social Security name popularity list—include Zerick, Waldo and Legendary. These babies will no doubt grow up to be wonderful creatures who’ll direct indie movies, become bloggers, change the world and write unnecessary memoirs about their incredible lives. All of these babies are preordained for greatness, because a baby with a weird name can’t not be somebody. 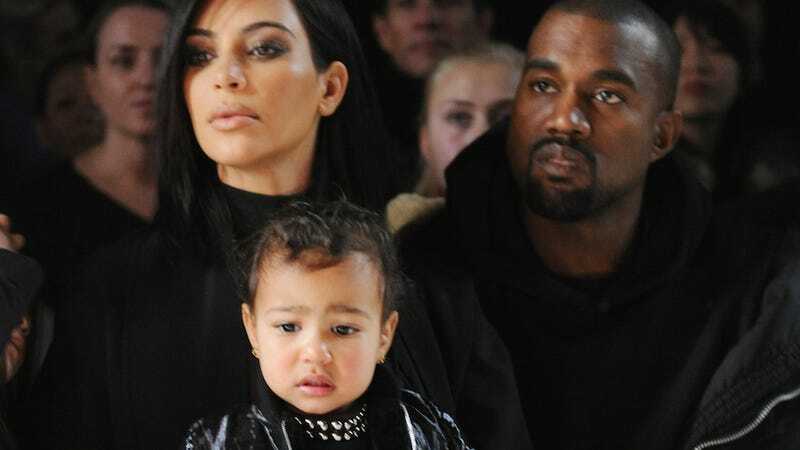 What would your weird baby’s name be, based on this 2014 list? I’m personally choosing Sadman, but you have a mind of your own. Go ahead and take this quiz.